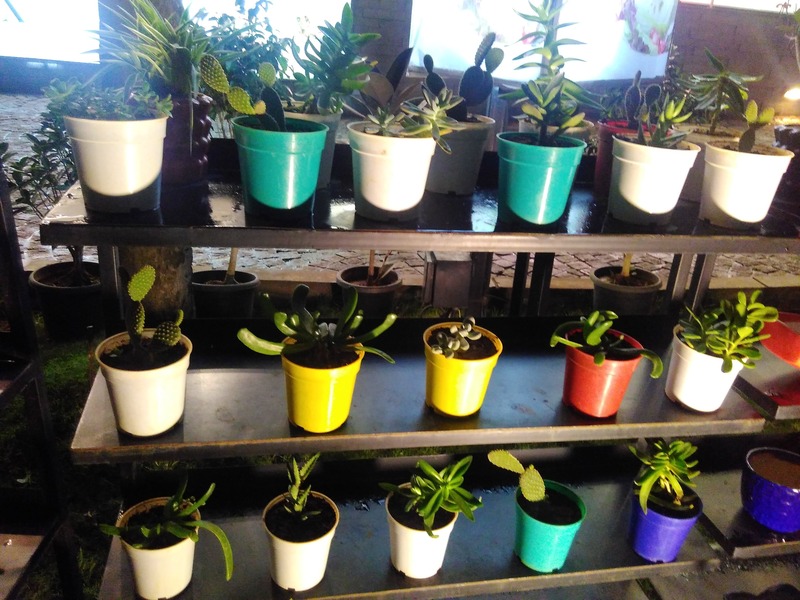 Did You Know About Treemendous, The Nursery In The Heart Of Bangalore? Wanna gift someone a plant and not a bouquet of dead flowers? Head to Treemendous. It's right in front of 1 MG Mall. I was so surprised to find them here. Prices are moderate. They have a good collection. with nice presentation. This place is ideal for quick gifting ideas.